Exploring small group class is not a small group. It is a class where we go over things such as: what is a small group? How do I start one? What is the difference between a small group leader, facilitator, coach and a member. 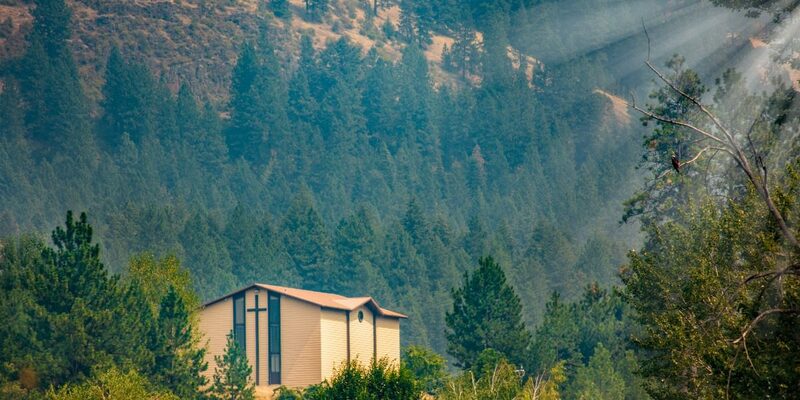 Why are small groups important? Why should I even consider small groups? 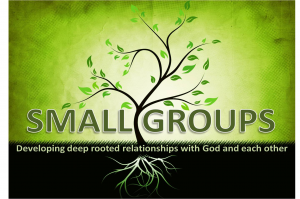 What are the different types of small group? And much more. I promise, you will laugh at least once each class. If not I will buy you a candy bar. The class is from January 7th-28th. From 10am to 11pm during Sunday School hours. See you there!